my ex finally moved out and I&apos;m slowly transforming my studio into a space for myself and it feels Good. 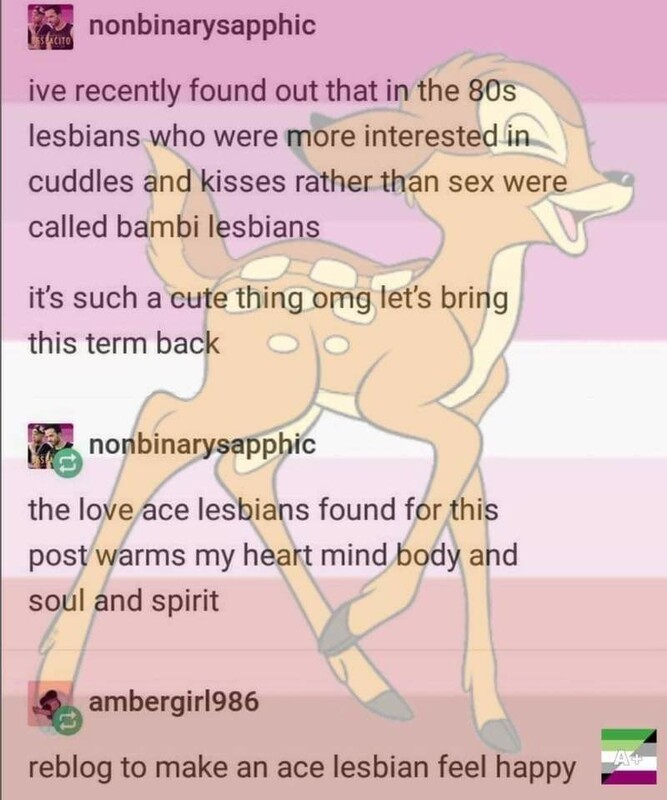 you ever just vibe incredibly powerful sapphic arcana? I live in a redwood forest so the spiders here come and go so much I honestly think of them as roommates.